We hold expertise in manufacturing, supplying and exporting the best quality Magnetic Base UL-50415 Series. 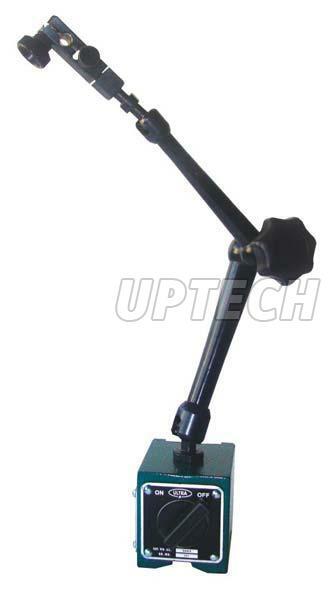 Magnetic Base UL-50415 Series offered by us is and "Ultra" Universal Clamping Magnetic Base with fine adjustment. The Magnetic Base UL-50415 Series is suitable for varied industrial applications and purposes.